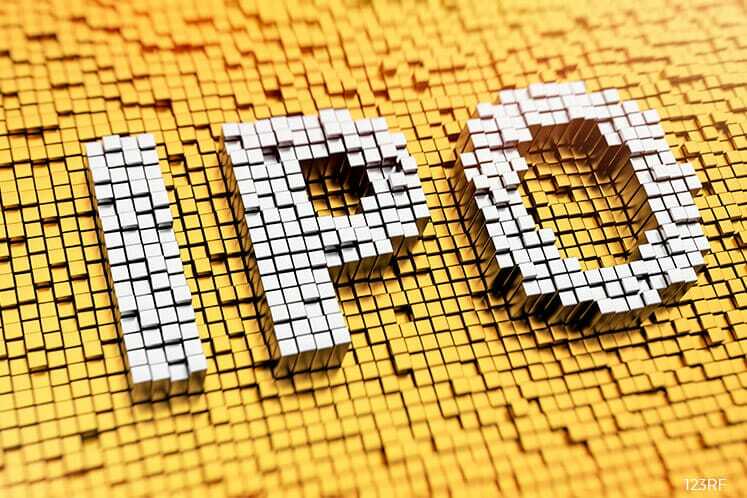 SINGAPORE (June 6): World Class Global (WCG) has launched its initial public offering (IPO) in connection with its proposed listing on the Catalist board of the Singapore Exchange. WCG, the property arm of Aspial Corp which was spun off, undertakes property development and investment in major cities in Australia and Malaysia. In conjunction with its IPO, WCG is selling 136 million invitation shares at 26 Singaporean cents each. These comprise about 4 million offer shares and 132 million placement shares. The IPO is expected to raise net proceeds of S$21.9 million, which will be used mainly for the acquisition of properties and construction and other related costs in connection with the development properties, as well as working capital for the group. Upon completion of the IPO, WCG’s market capitalisation will be S$235.5 million — assuming the over-allotment option is not exercised — based on the invitation price. The public offer will open for subscription tomorrow at 9am and close on June 13 at 12 noon. The listing and trading of WCG’s shares is expected to start on a “ready” basis at 9am on June 15. “With the breadth and depth of our management team’s property development experience, I believe the company is well on its way to making its mark as a World Class real estate developer,” Ng adds. WCG says it has sold more than 97% of the 1,103 apartment units in Australia 108, as well as over 94% of the 456 units in AVANT in Melbourne, as at Dec 31 2016. In Penang, Malaysia, the group owns a total of 28 land parcels. WCG intends to declare an annual dividend of up to 50% of its net profits attributable to shareholders, in respect of the financial year ending Dec 31, 2019 and thereafter.